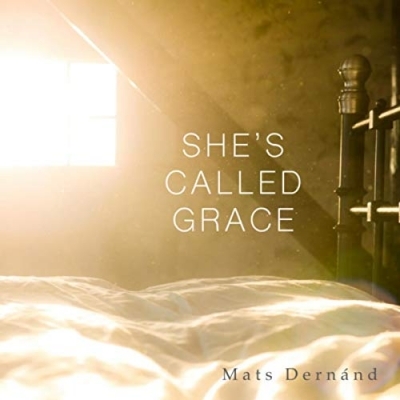 Swedish singer/songwriter, keyboardist, and harmonica player Mats Dernánd has released his latest single 'She's Called Grace'. "In order to try and explains the mystery of God's grace, it hit [me] that God's grace is like a person (Grace) who visits you every morning, whispers forgiveness into your ear while you're still asleep", explains Mats. Mats music is atmospheric and suggestive with a distinct feeling for strong melodies and lyrics. His latest release 'She's Called Grace' is an optimistic, ever-growing and captivating song that summarizes what Mats Dernánd is all about as a songwriter and as an artist.